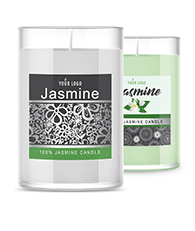 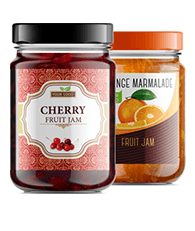 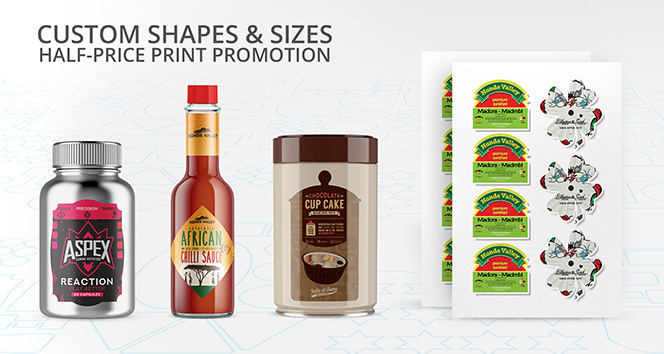 Select a high-quality design template from an extensive range of options, customise to meet your requirements, save for future use and order online for fast delivery of great looking labels. 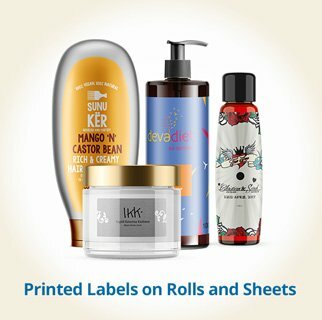 We specialise in the production of labels in both roll and sheet formats, along with the provision of design and printing services using state-of-the-art HP digital print technology. 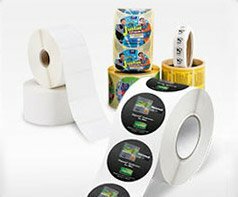 We manufacture in excess of 100,000 combinations of labels at our production facility in Peterborough and have more than 100 label materials to choose from, over 40 colours and finishes, many different types of adhesives, greater than 1,000 standard shapes and sizes of labels. 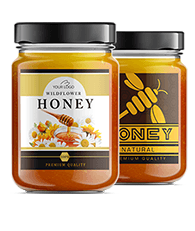 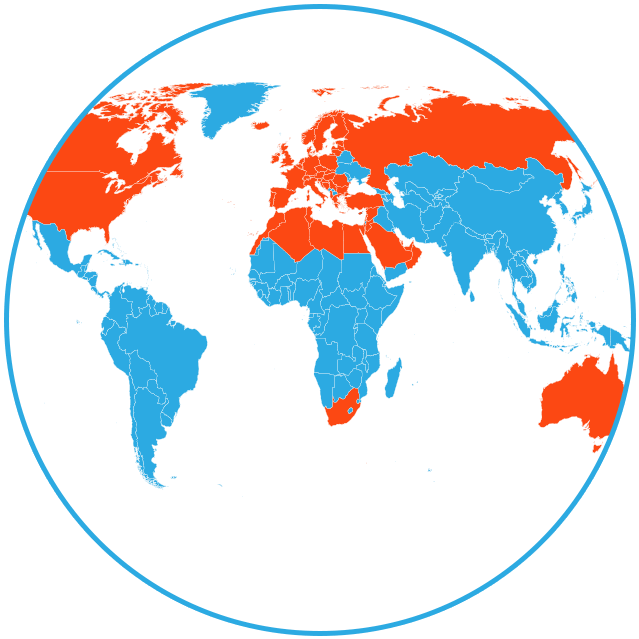 All of which is produced to exacting quality assurance standards. 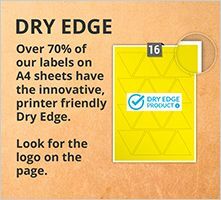 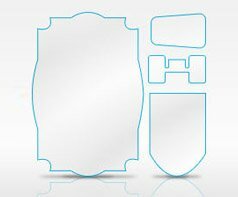 The most comprehensive range available online, however if you still cannot find a label shape and size to suit your specific application, we will be happy to create it for you. 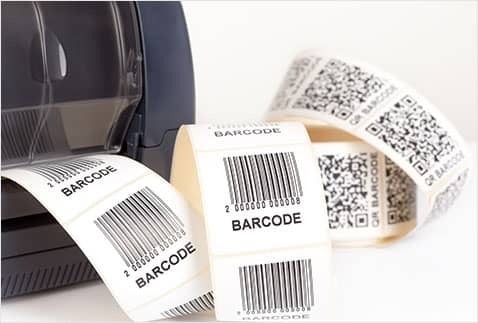 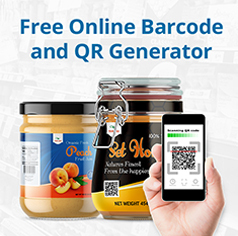 Efficiency gains for businesses are important and streamlining procedures for busy catalogue, e-commerce and e-retailers, picking, packing and shipping processes are enabled through the use of integrated labels. 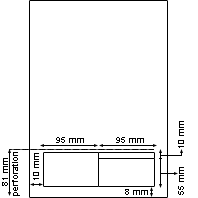 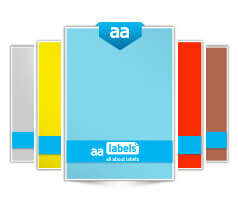 We produce Flat sheet labels on A4, A3 and SRA3 formats. 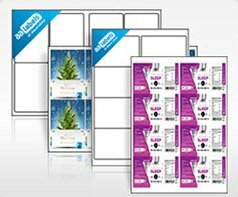 We have an extensive range of materials to choose from which can be purchased from as few as 25 sheets and from an affordable price of £7.78 representing great value for money. 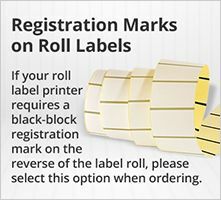 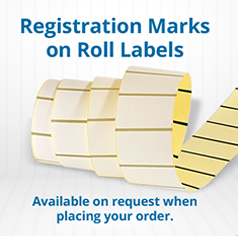 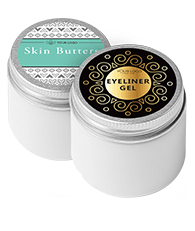 We produce labels on rolls in various core sizes and outer diameters. 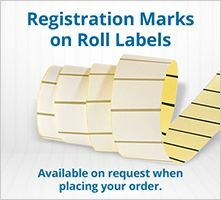 We have an extensive range of materials to choose from which can be purchased from as few as 3 Rolls with 300 Labels and from an affordable price of £17.97 representing great value for money. 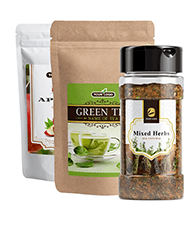 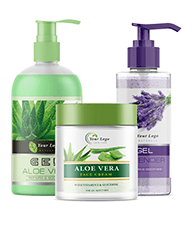 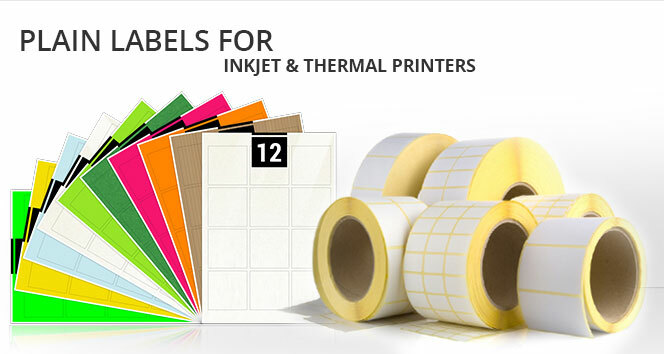 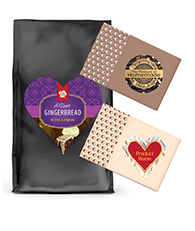 At aalabels we pride ourselves in having one of the most comprehensive range of printable materials available with applications that range from standard use of paper labels to labels and adhesive that can withstand climatic and temperature extremes. 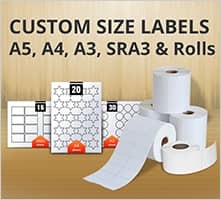 While we have an extensive range of label sizes within our standard range, we understand the requirement for specific sizes and are therefore able to provide a quotation for the shape and size of label that you require, for production in roll or sheet format. 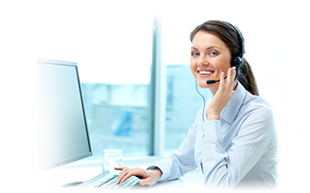 Our reputation for service is built on our comprehensive product range and order fulfilment times, along with the combined experience and knowledge of our customer care team. 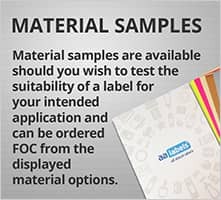 If you need assistance or help regarding the most suitable choice of label for your application, please contact our customer care team, via the live-chat facility on the page, our website contact form, telephone, or email and they will be happy to discuss your requirements. 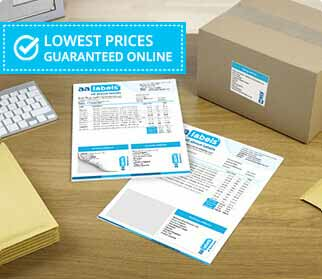 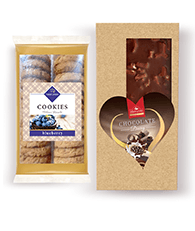 You can claim 10% off your order by registering to receive our newsletter. 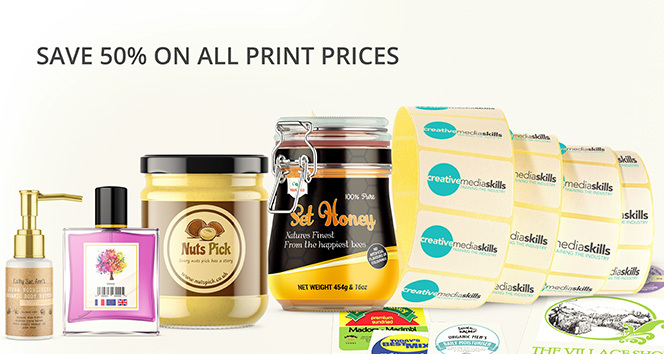 To take advantage of your 10% discount voucher simply type in your email and click subscribe.